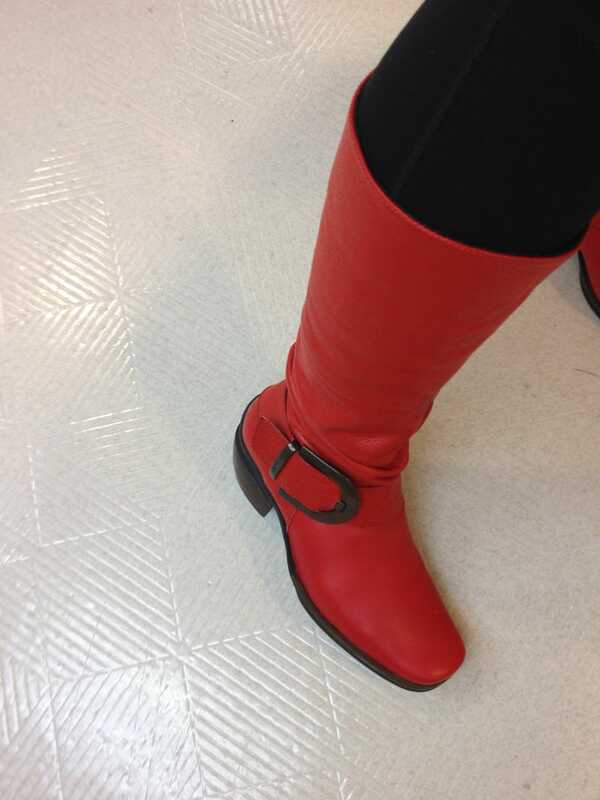 I've been wanting a pair of red boots for YEARS. But they're always either a) super uncomfortable and bad quality, or b) more maroon than red. Yesterday I found the perfect pair! What awesome fashion-y things have you found lately, GT?